Pennwest Homes is an innovative modular home builder that specializes in a wide variety of single family homes. 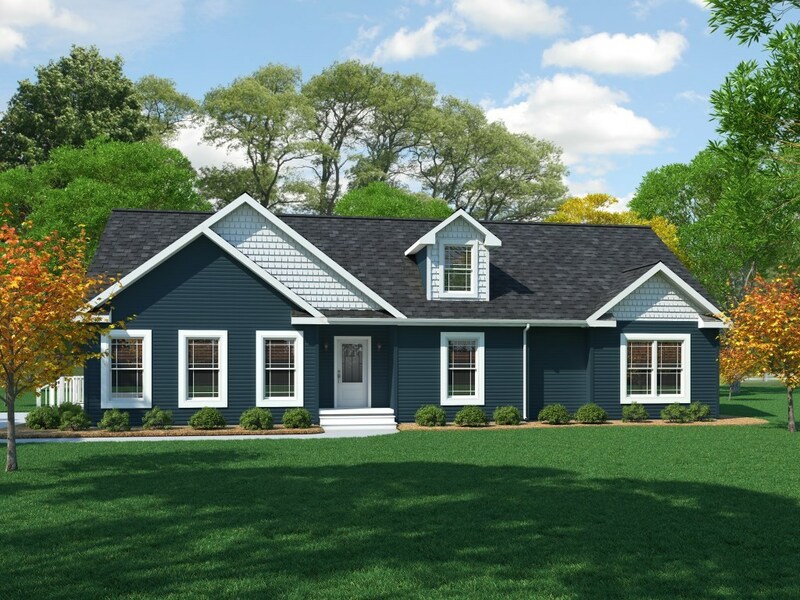 Constructed to state building codes, Pennwest offers Ranch, Cape Cod, and Two-Story homes, in a multitude of sizes! Pennwest is an affiliate of The Commodore Corporation, a quality home builder with roots since 1952. The Pennwest division is a state-of-the-art building facility located in Western Pennsylvania, approximately sixty miles north of Pittsburgh. Pennwest Homes builds in Connecticut, Maine, Massachusetts, New Hampshire, Rhode Island, Vermont, New Jersey, New York, Pennsylvania, Delaware, Maryland, Virginia, Ohio, and West Virginia! Please view this homes’ page by clicking on the link. Here you can see standard features, any photos that are available, or create a custom brochure with this home. We continually strive to support our builders, retailers, homeowners, and future customers. We'll answer your calls and emails promptly, and do our best to meet your expectations. Please contact us if we can be of any help. Follow us on Social Media and stay connected!